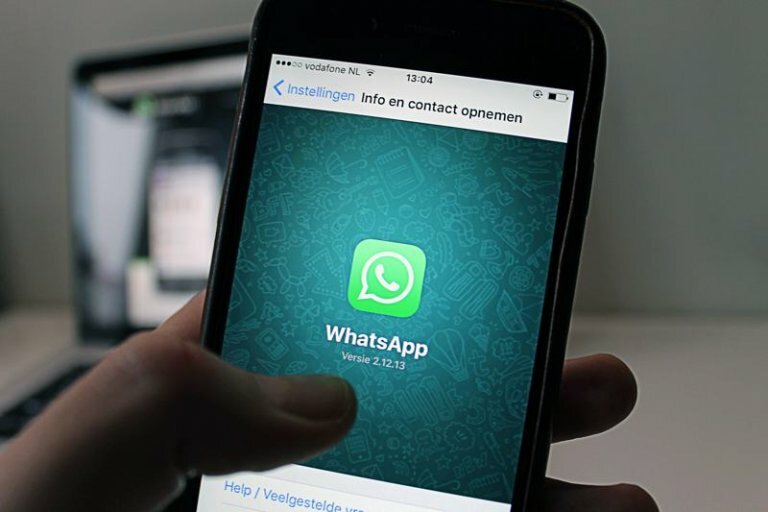 Do you use the WhatsApp messenger app often? What if you could promote your business on one of everyone’s GO-TO messaging apps? The Inquirer shares all the juicy details on how iPhone users can now make use of WhatsApp’s Business app. From business profiles to setting up automated messaging for communicating with clients, these benefits could potentially save you time and make you money!